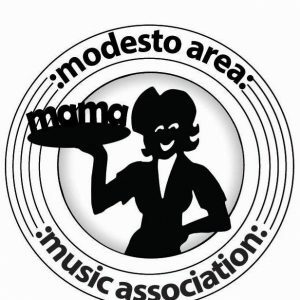 Over the last few years, the Modesto Area Music Association has teamed up with several events and helped create a few new ones to give more opportunities for local talent to perform live. We book over a hundred paying gigs for local musicians each year and hope to increase that number. 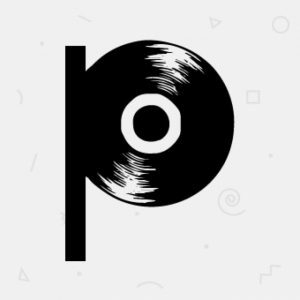 This year we are teaming up with the homegrown music app Plink, not just to help with the booking process but to increase performers opportunities to play more and get paid. Plink was created right here in Modesto and is designed to give performers the chance to “play more and get paid more.” There are currently 23 gigs offered up on Plink for Music in the Plaza and we will be posting many more over the upcoming months. Create a band/solo profile and follow the MAMA page(and any other event or venue) to get notified when new gigs are posted. Encourage your bandmates to create accounts so that when you book a gig it populates to their calendar, there are also many other great tools to help you as working musicians. If you are a Promoter or Venue you can sign up for a Plink account also, post upcoming opening for performers and events to your calendar. Plink also works with PorchFest which is happening Sunday, May 19th this year. Last year there were 39 porches hosting nearly 80 local and area musicians/bands. Music in the Plaza is every Friday from May 3rd until October 4th in the 10th Street Plaza. 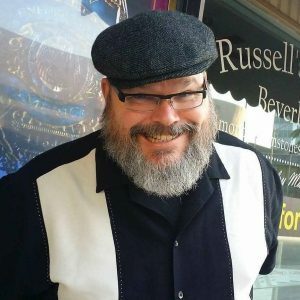 It is a free community concert series sponsored by Modesto Downtown Improvement District, Fuzio, Ralston’s Goat, ModestoView, Brenden Theatre, Downtown Modesto Partnership and curated by the Modesto Area Music Association(through Plink.) 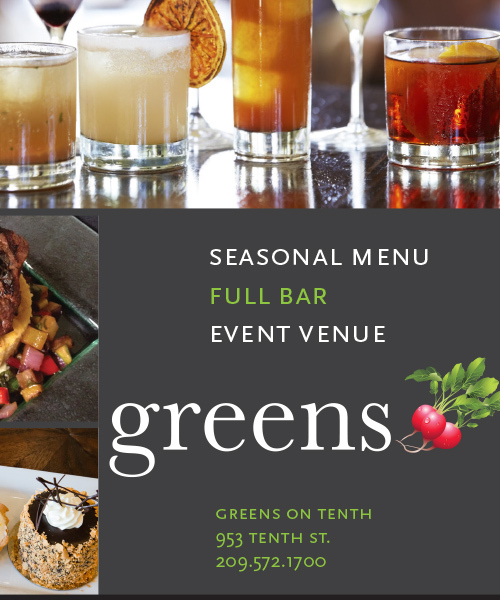 We begin each month in conjunction with the First Friday Street Fair. MAMA will be posting more opportunities in the months to come for Patio Fest(June 15th), The Downtown Sampler(October 8th) and local band stage at Stanislaus County Fair(July 12-21). So make sure you sign up early using this link https://app.plinkyou.com/mama to make sure you do not miss any of these opportunities. Make sure you mark your calendars and make plans to come out to these and all the other great events happening in and around Modesto. Encourage your friends and families to join you and help us build these great community events into lasting memories.